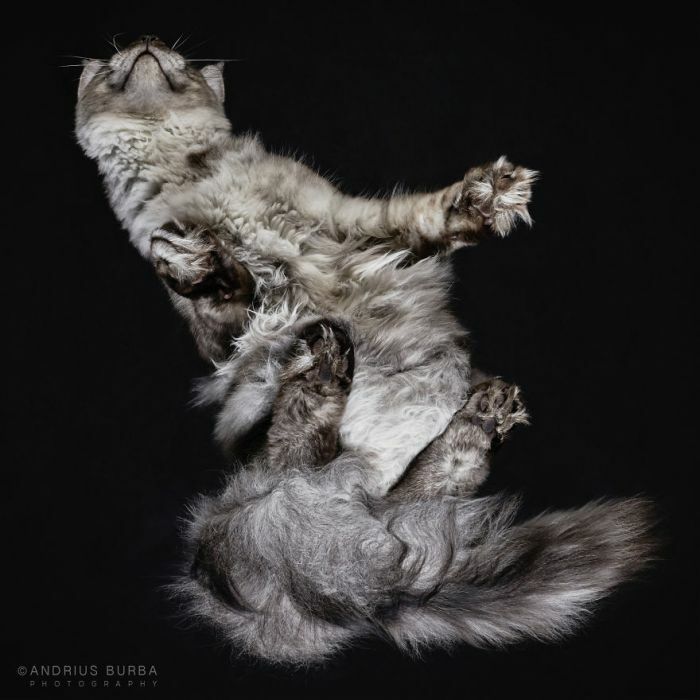 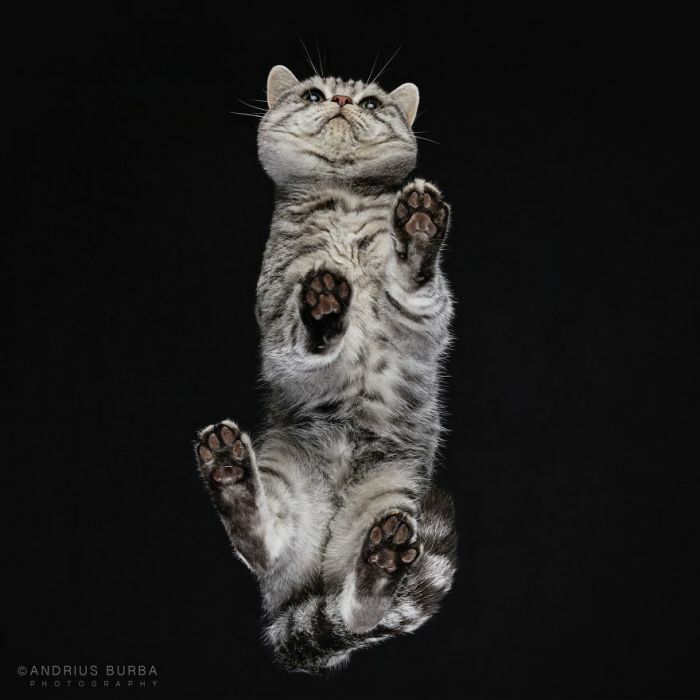 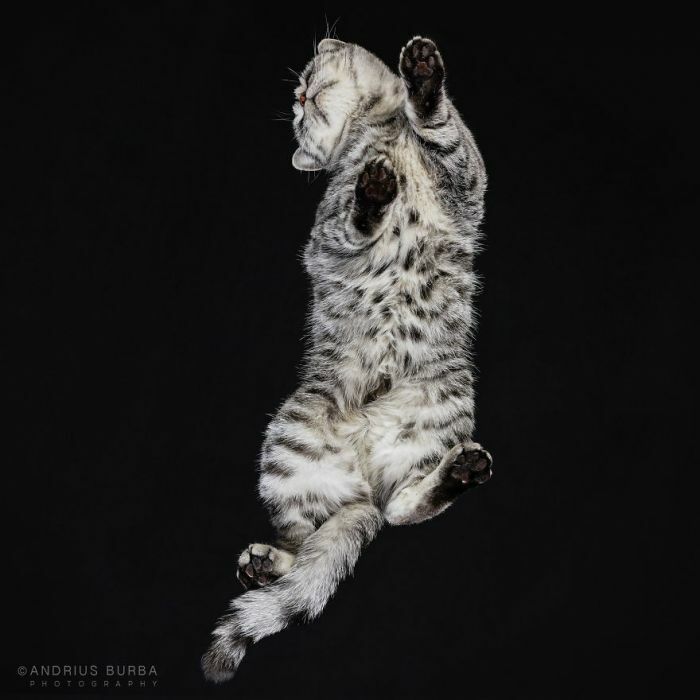 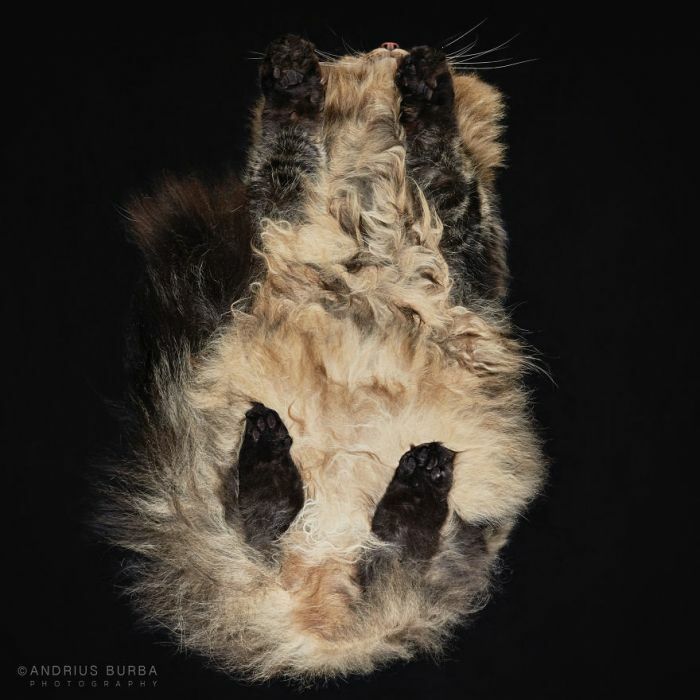 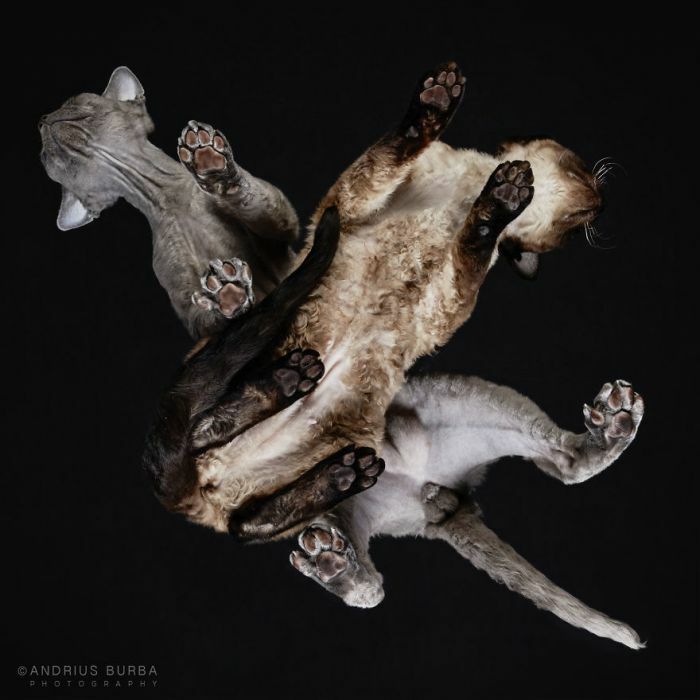 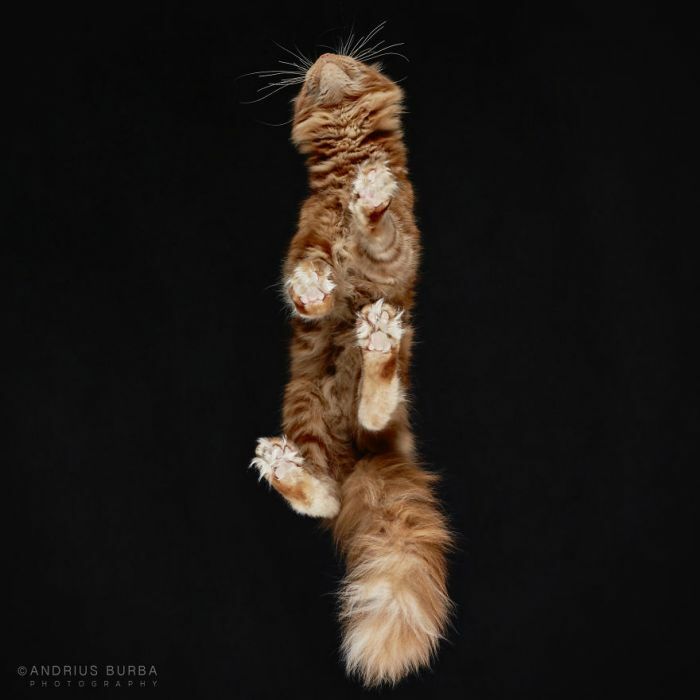 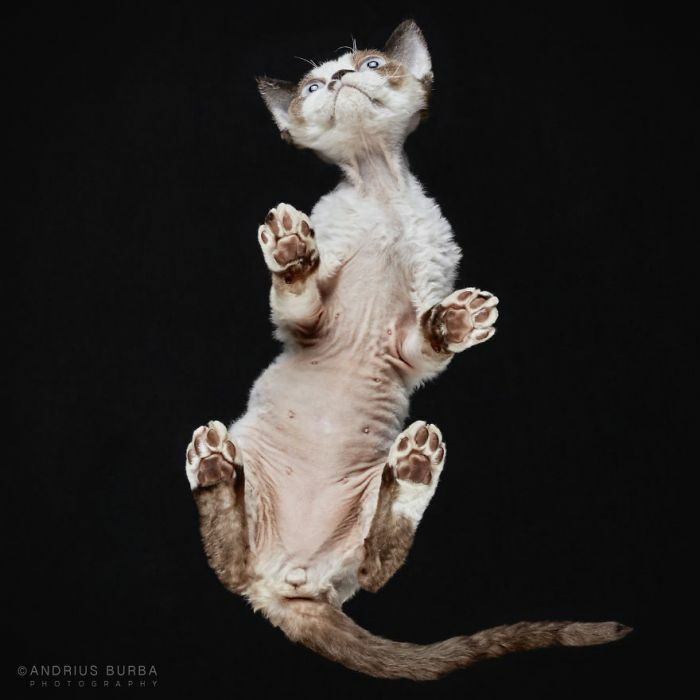 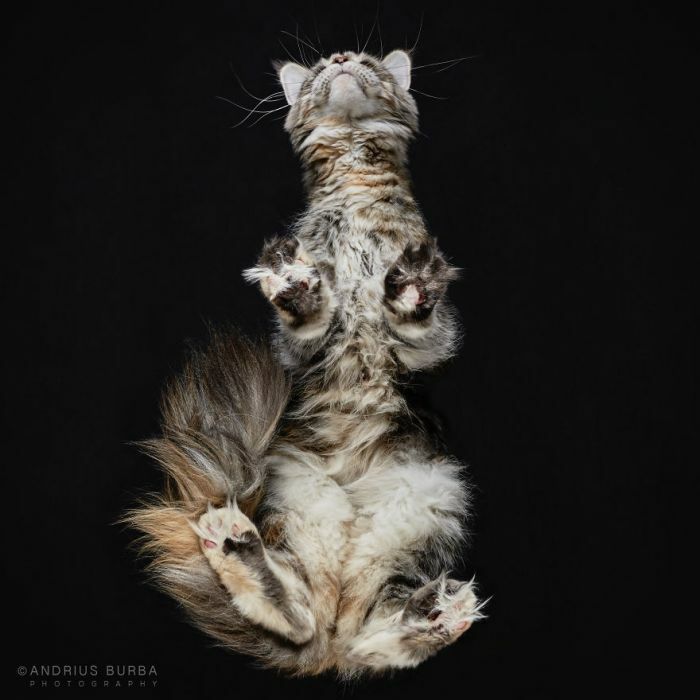 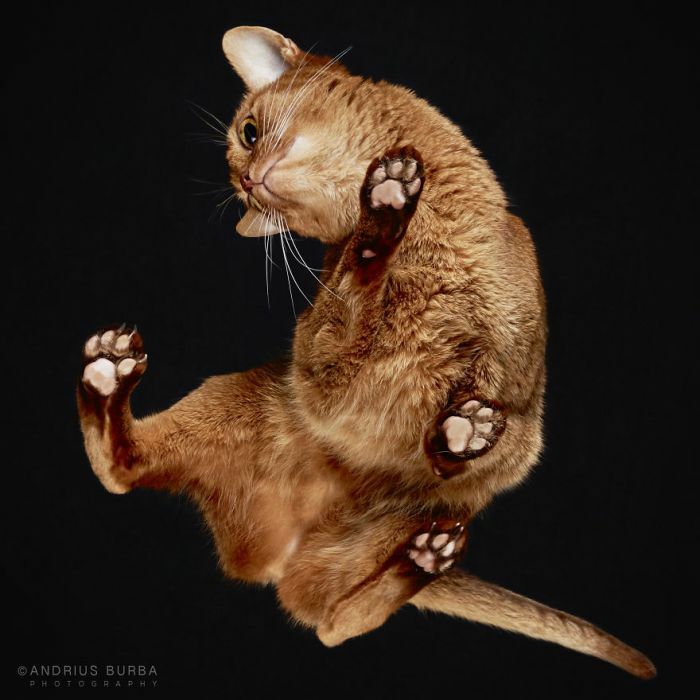 Lithuanian photographer Andrius Barba owns a studio in Vilnius, Lithinua and has founded the cat 'underlook'. 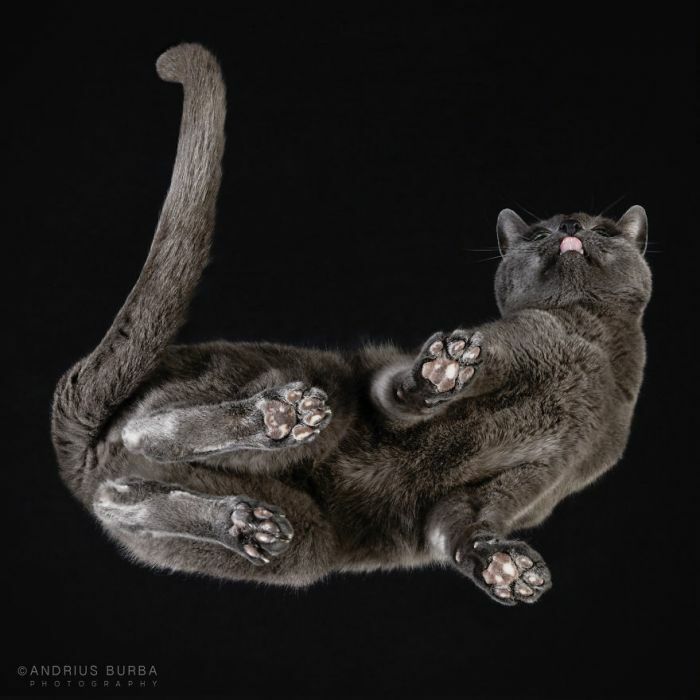 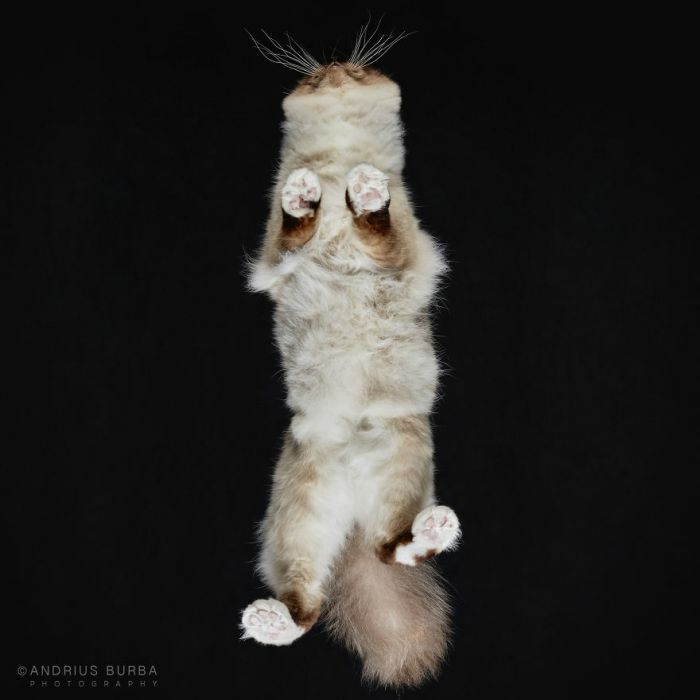 Not only has he photographed dogs and horses from underneath, one of his more popular projects has been photographing cats, from underneath, of course. 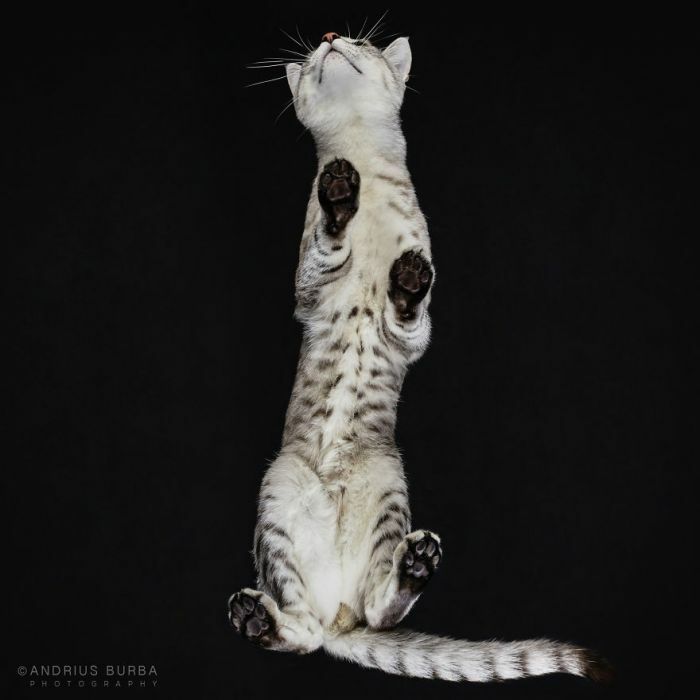 He used the opportunity to express himself through his photography at a local international cat show which had taken place in his hometown. 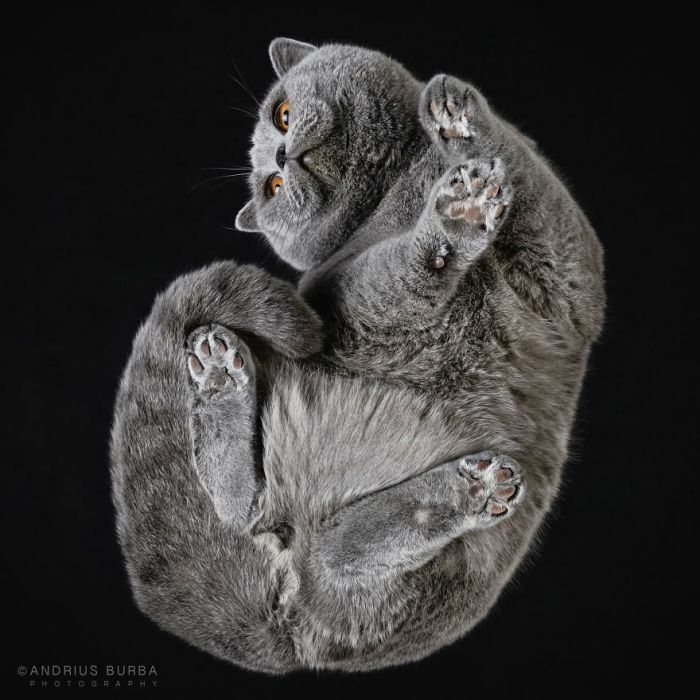 Who could resist a furry set of toe beans? 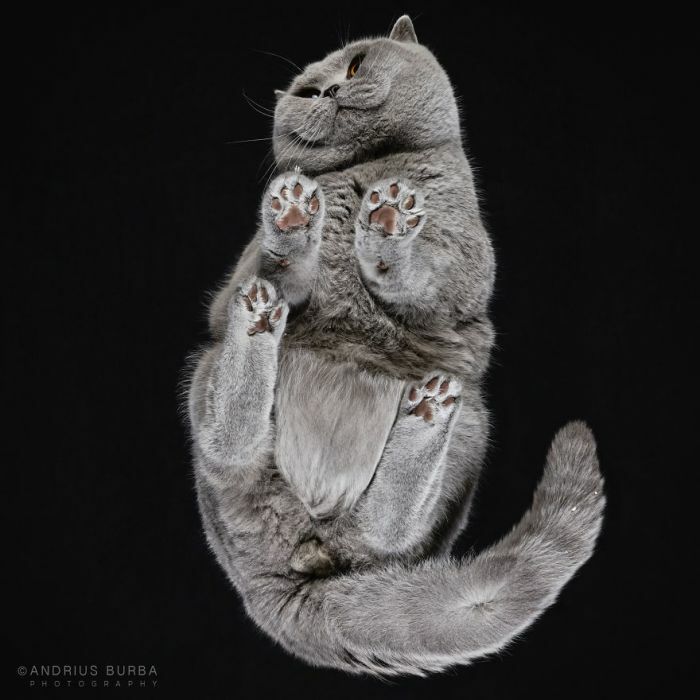 After seven hours of planning, a whole day of shooting photos and four weeks of editing and finalizing the images, take a look at this fantastic work. 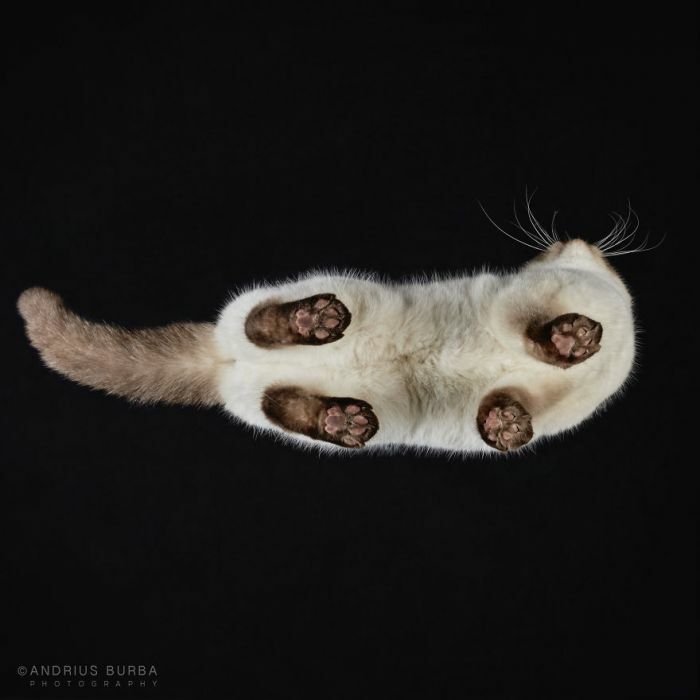 If these cat photos from underneath don't transform a cat hater, then I definitely know what will. 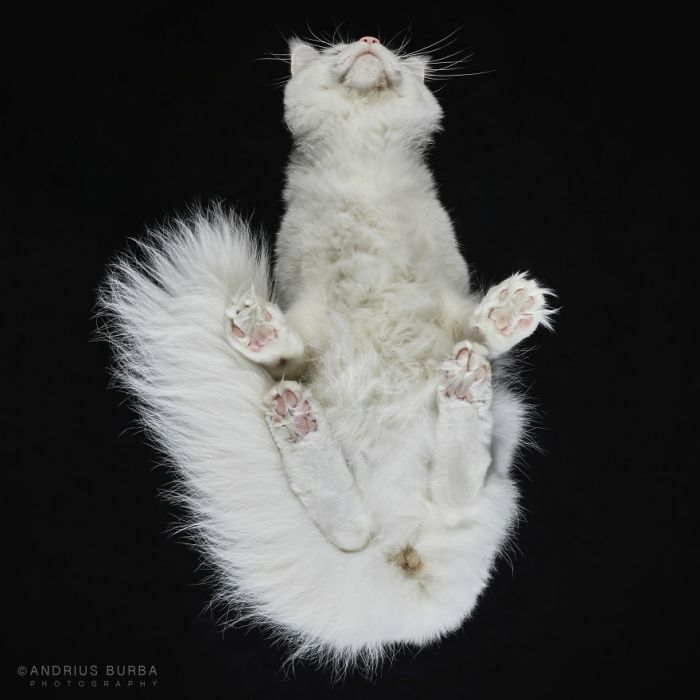 Check out this proof that it only takes one cat and one day to transform a hater.